At Welcome Home RGV, it’s our business to be the ultimate resource for folks just like you. Winter Texans and retirees who live here all year long have learned to count on us to provide them with the best-in-class recommendations on products, services, events and activities. Our relationships with the retirement communities across the Valley means we understand what’s important to their residents. So we give them the information they want through our events, website, e-newsletters, Facebook page, annual directory and weekly Welcome Home Winter Texan newspaper. Join us and be a part of an exciting community of folks who get the most out of all the Rio Grande Valley has to offer. Our dedicated and experienced team members can assist you with targeted marketing solutions for your business, as well as meet the needs of our Winter Texan community. 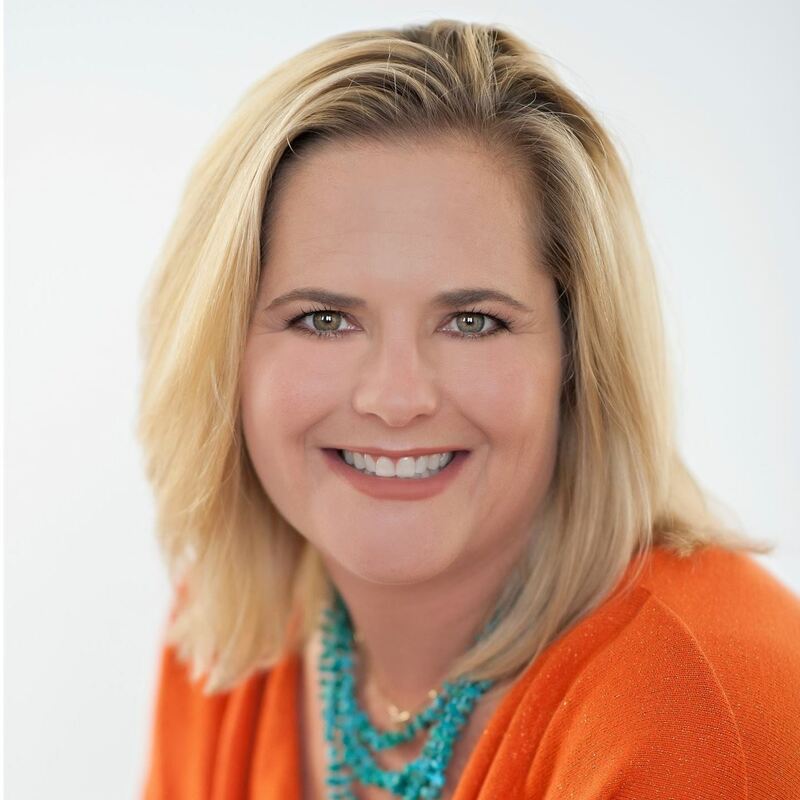 Kristi Collier Kristi has extensive experience and knowledge with the Winter Texan market. 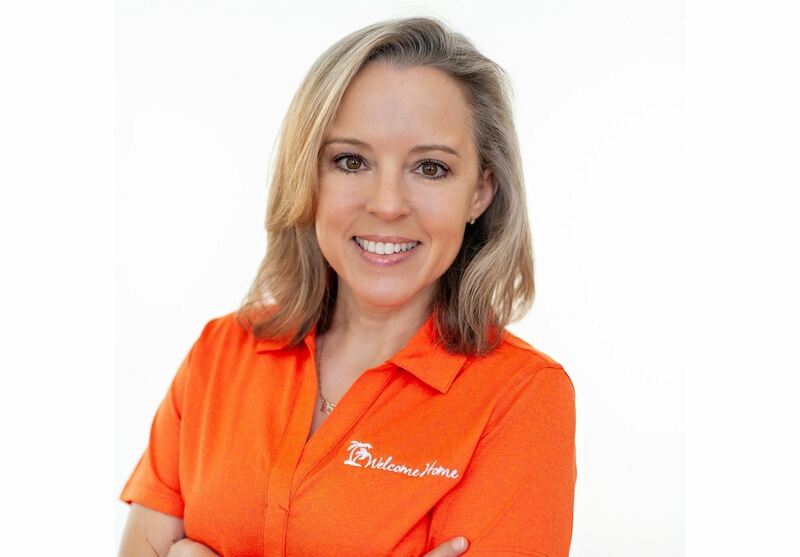 She is involved in every aspect of the business and is the founder of Welcome Home, RGV. 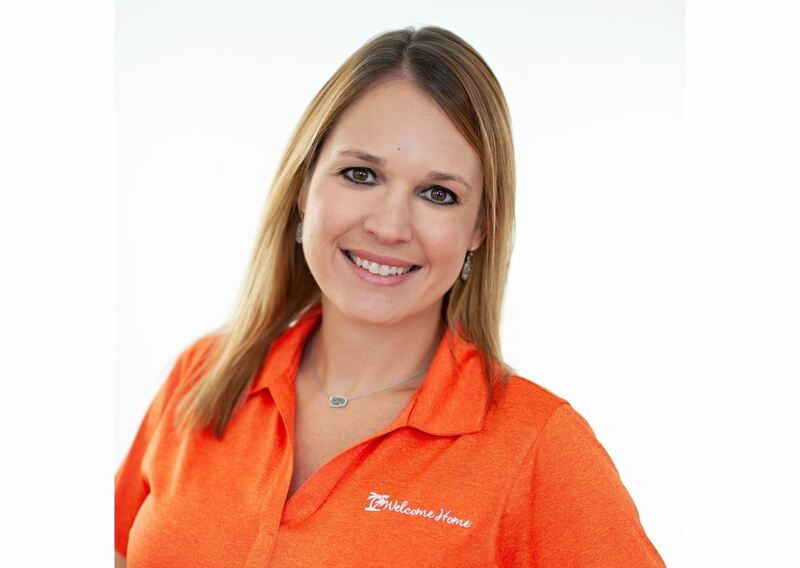 Kristi has extensive experience and knowledge with the Winter Texan market. 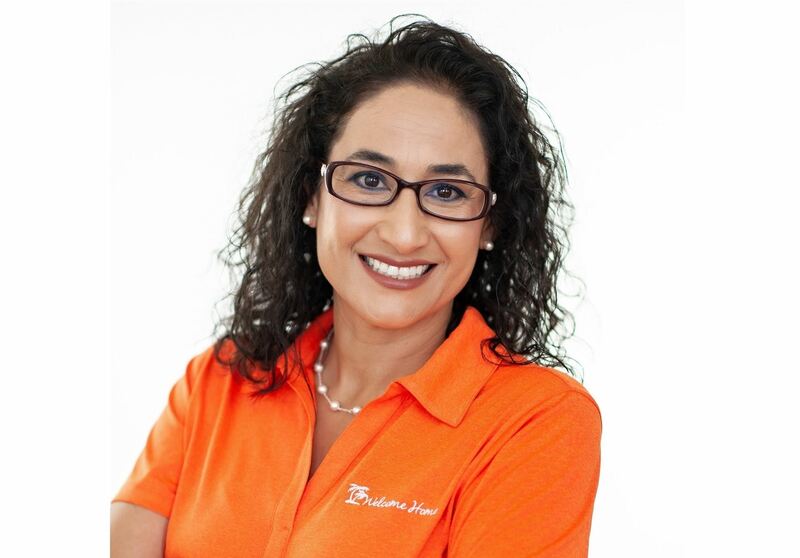 She is involved in every aspect of the business and is the founder of Welcome Home, RGV. Amie Gray Amie oversees all of the administrative work and scheduling. In addition, she is in charge of distribution and our volunteer program. Amie oversees all of the administrative work and scheduling. In addition, she is in charge of distribution and our volunteer program. Colette Brookins Colie's primary responsibility is handling all aspects of the event calendar. Colie is also the point of contact for our retirement community and RV resort members. Colie's primary responsibility is handling all aspects of the event calendar. Colie is also the point of contact for our retirement community and RV resort members. Anne Marie Martin Anne Marie is in charge of overseeing all preparations, layout, and setup of all of our events during the Winter Texan season. 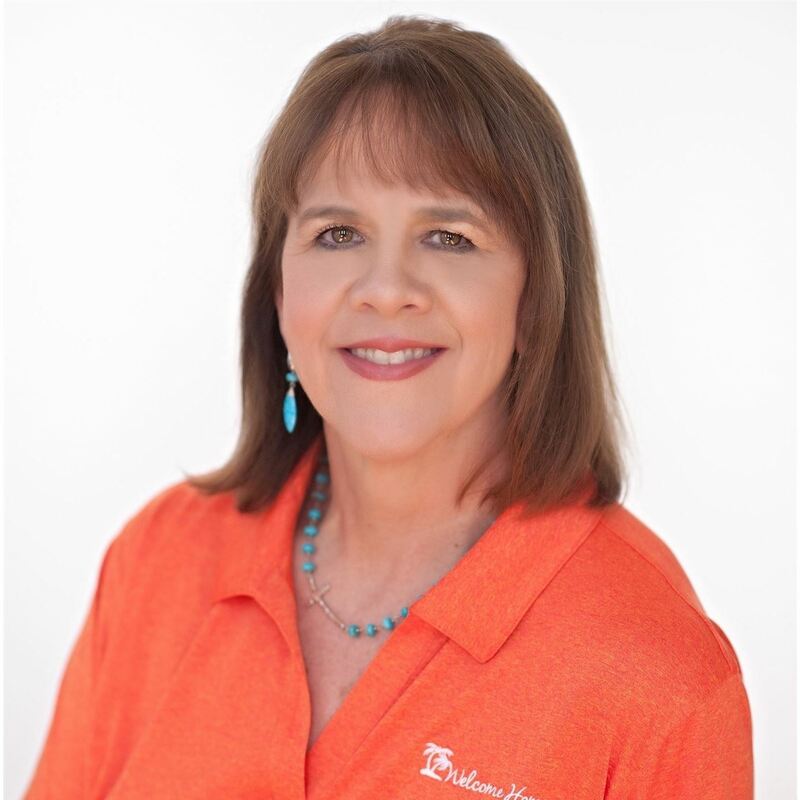 Anne Marie is in charge of overseeing all preparations, layout, and setup of all of our events during the Winter Texan season. Lucy Ann Wolthoff Lucy Ann means business. As our business development manager, Lucy Ann can assist you with designing a marketing plan that is best for your business. Lucy Ann means business. 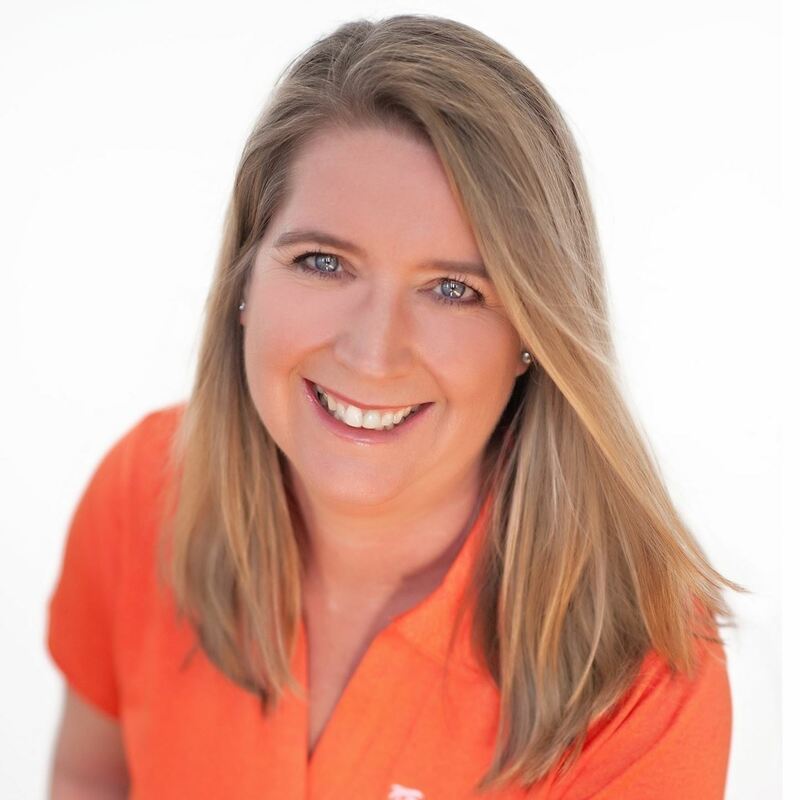 As our business development manager, Lucy Ann can assist you with designing a marketing plan that is best for your business. 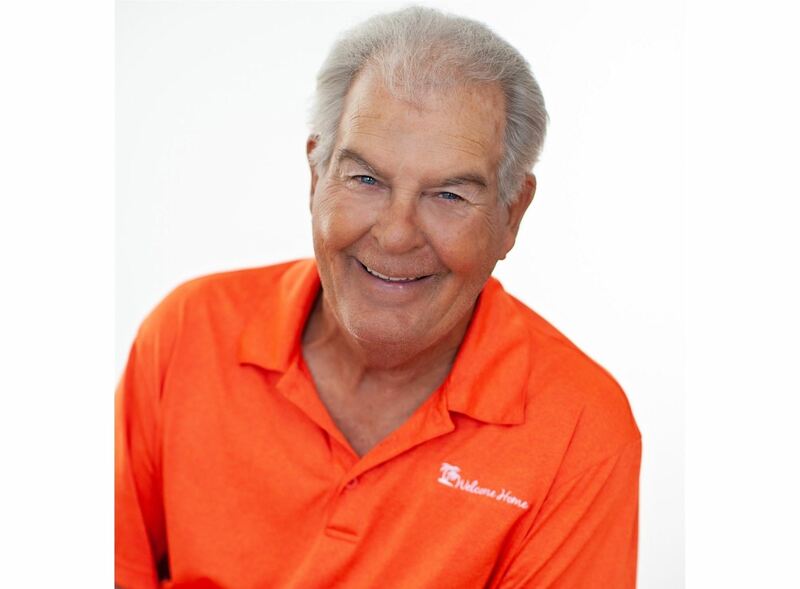 Curt Reister Retired from the restaurant industry, Curt is not only our brand ambassador, but a former client. Kristy Meyer Kristy manages our Tours & Travel Division. 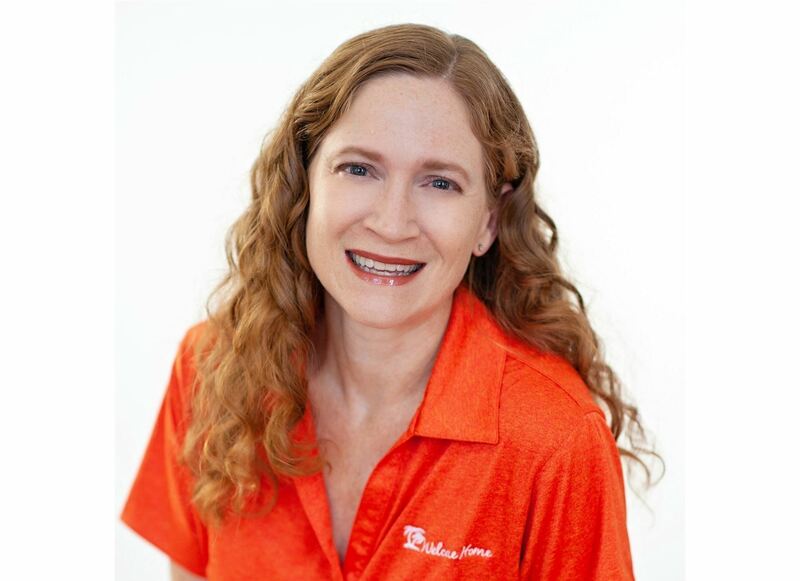 With over twenty years of experience in the travel industry, Kristy can help you plan your dream vacation. 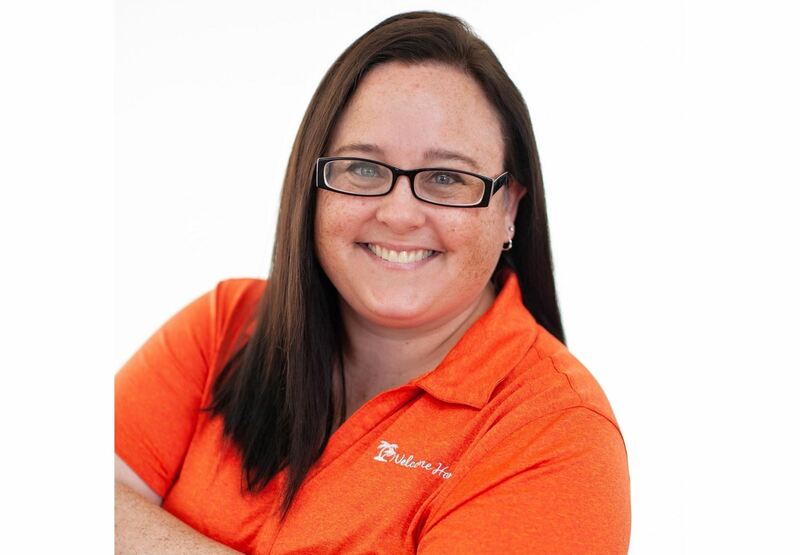 Kristy manages our Tours & Travel Division. 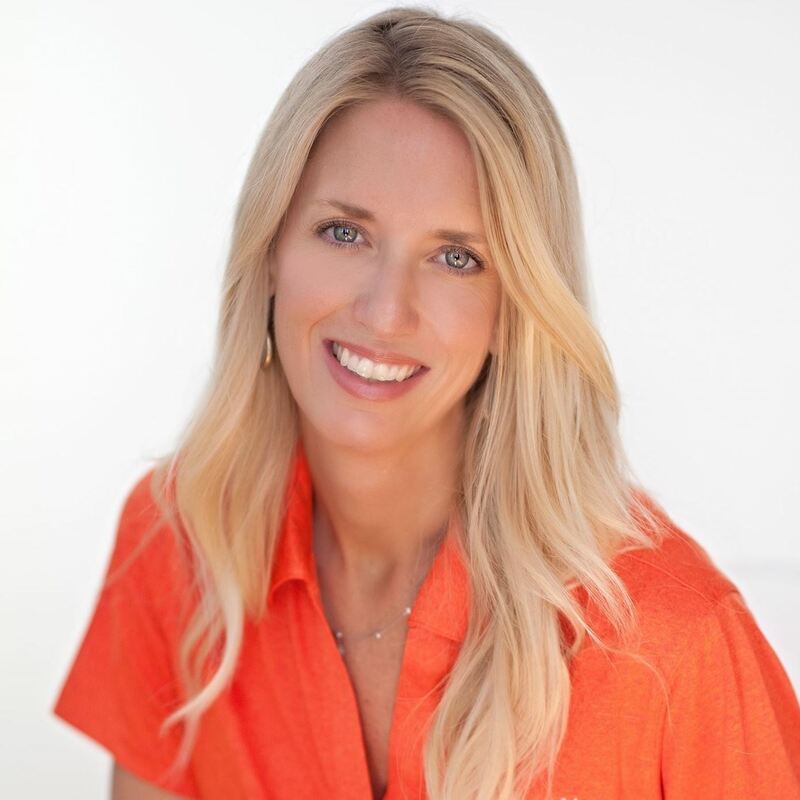 With over twenty years of experience in the travel industry, Kristy can help you plan your dream vacation. Matt Davis Matt handles all aspects of the accounting department – including invoicing, accounts payable/receivable, and bookkeeping. 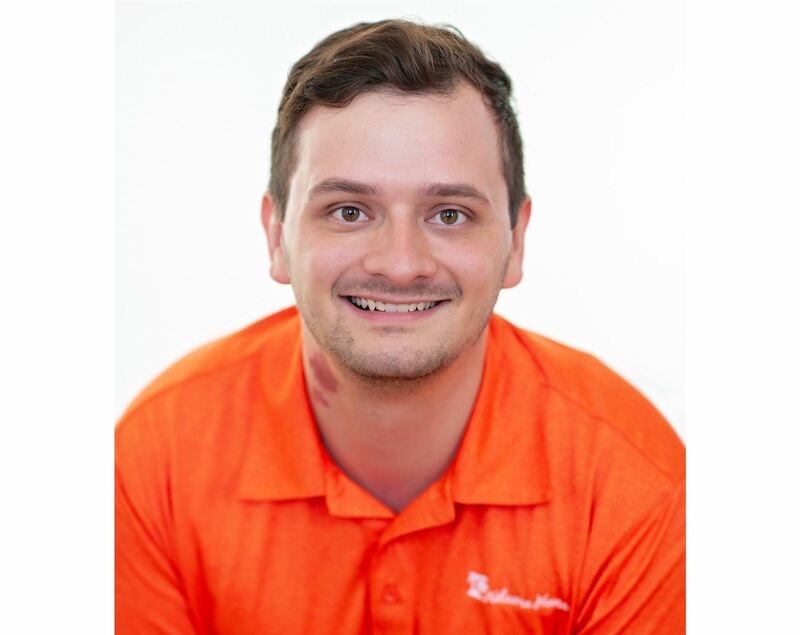 Matt handles all aspects of the accounting department – including invoicing, accounts payable/receivable, and bookkeeping. 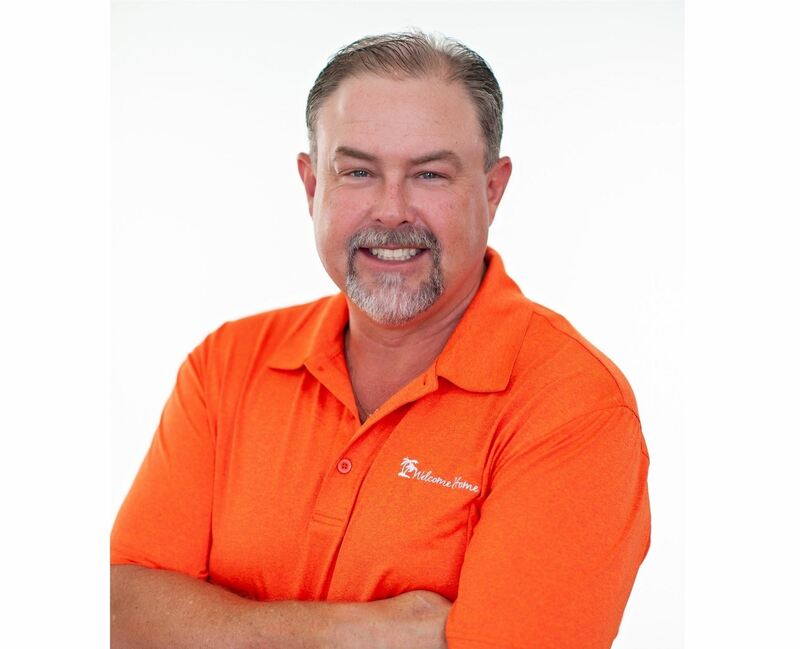 Chris Ardis A retired teacher and freelance writer, Chris is the editor of Welcome Home Winter Texan and Winter Texan Living. 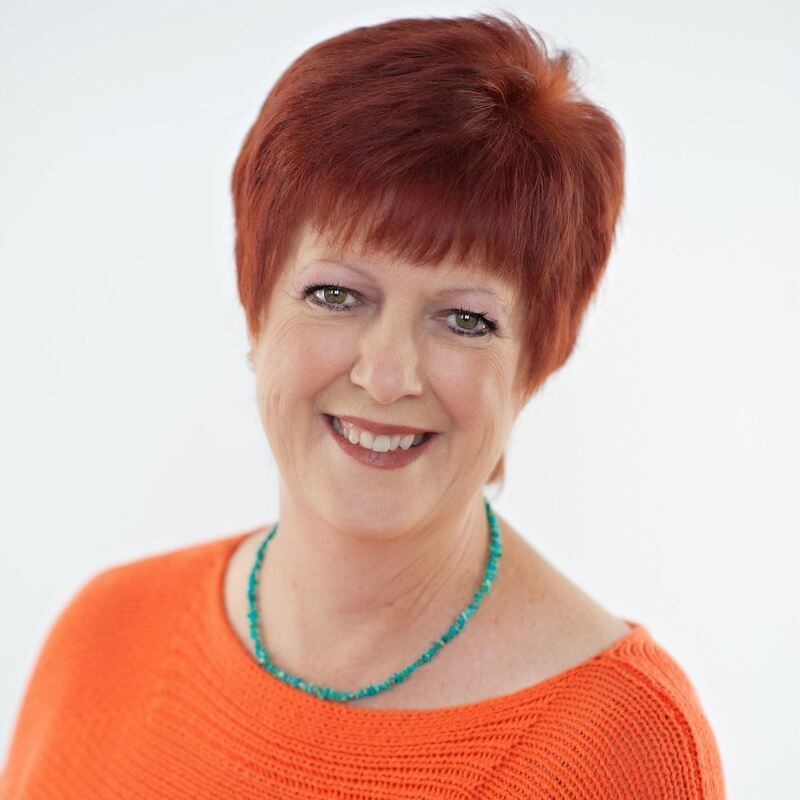 A retired teacher and freelance writer, Chris is the editor of Welcome Home Winter Texan and Winter Texan Living. Jenny Carpenter Jenny is the creative link in assisting Welcome Home, RGV with designs for both print and web. Jenny is the creative link in assisting Welcome Home, RGV with designs for both print and web. Eryn Reddell-Wingert Eryn is our social butterfly! She handles all aspects of our social media strategy. Eryn is our social butterfly! She handles all aspects of our social media strategy. Elizabeth Seal Elizabeth heads up our promotional division. Whether you need cups, mugs, t-shirts or corporate apparel, Elizabeth is your go-to source for all your branding materials. Sarah Scott Sarah assists Elizabeth with all the details of the promotional business. Sarah assists Elizabeth with all the details of the promotional business. 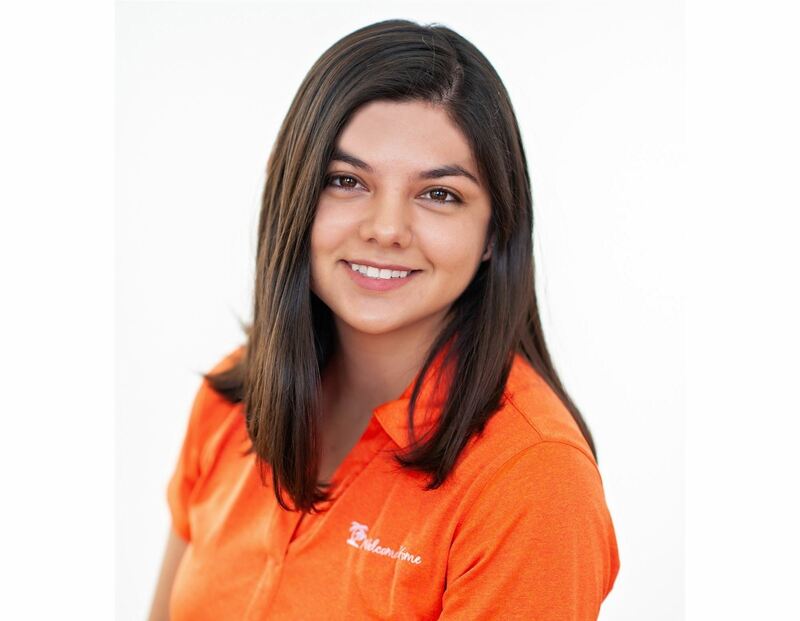 Sabina Adame Need a logo or a design for that perfect promotional item? Sabina can help you with your promotional product design needs. Tom Stocker Tom is our logistic arm. He gets things where the need to go. Tom is the most colorful member of our team and always keeps us smiling. 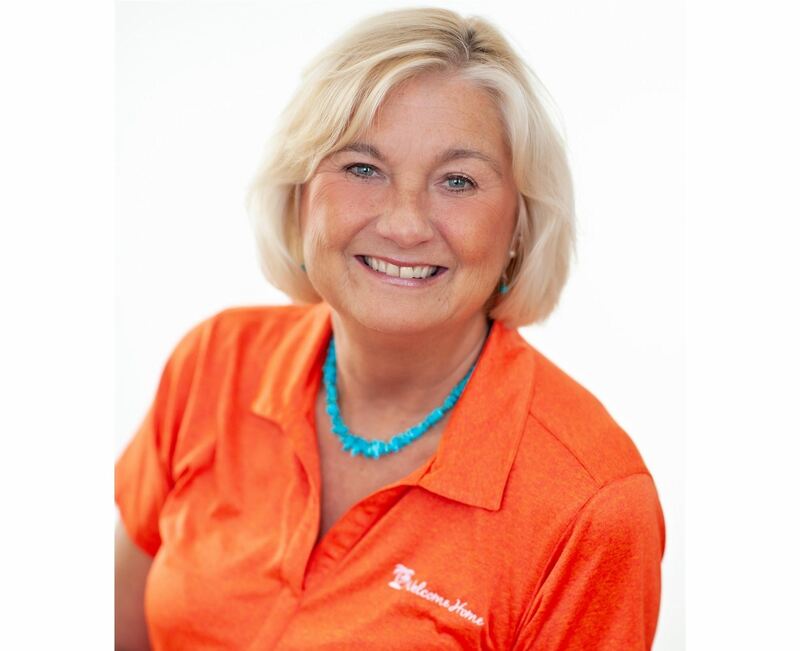 Rita Huether Rita coordinates all aspects of our 1st Responder Leadership Program and assists retirement communities and RV resorts across the Valley in developing their in-park programs. 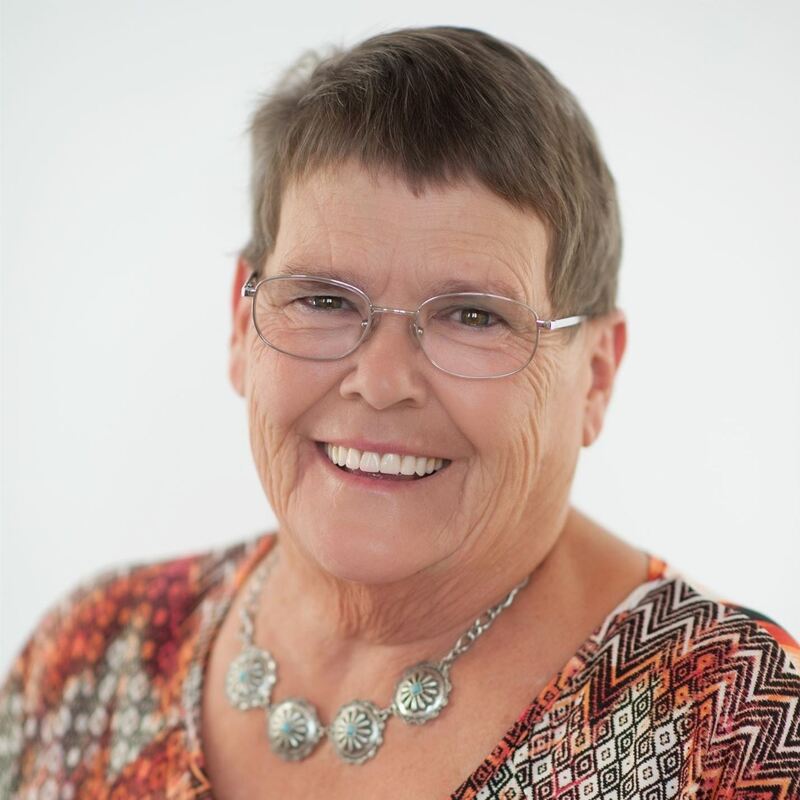 Rita coordinates all aspects of our 1st Responder Leadership Program and assists retirement communities and RV resorts across the Valley in developing their in-park programs. Fran Adams Fran assists with all aspects of RV resort activities and events. Fran is a former activity director herself, so she understands the ins and outs of this segment of our market. 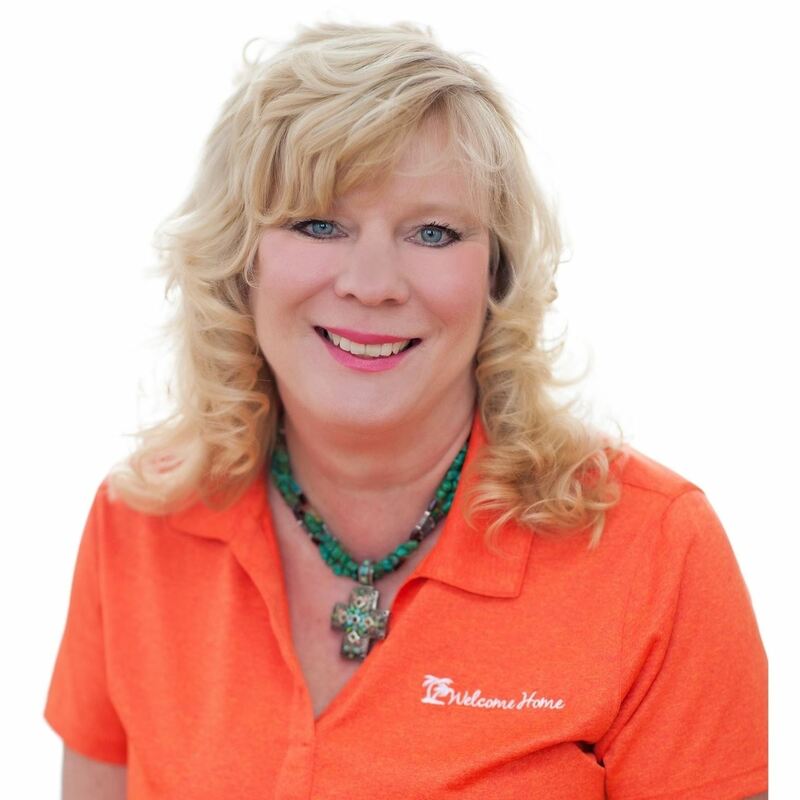 Fran assists with all aspects of RV resort activities and events. Fran is a former activity director herself, so she understands the ins and outs of this segment of our market.